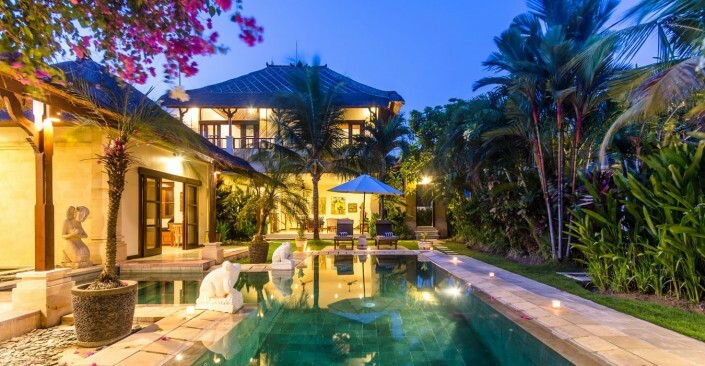 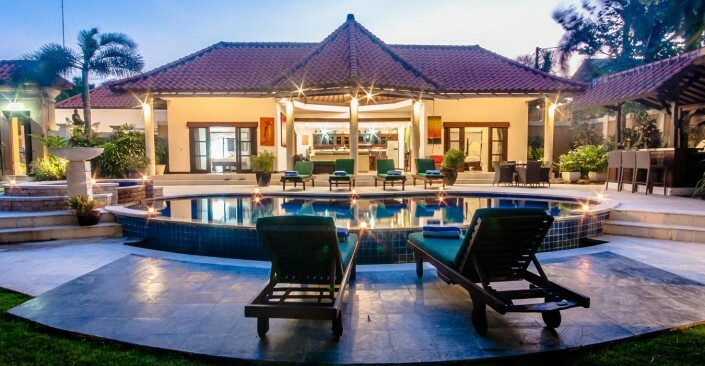 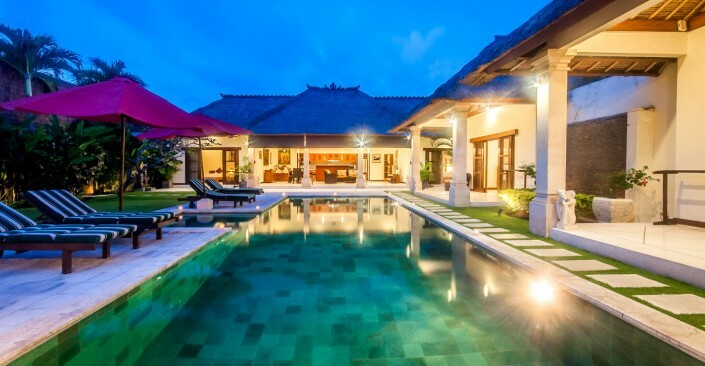 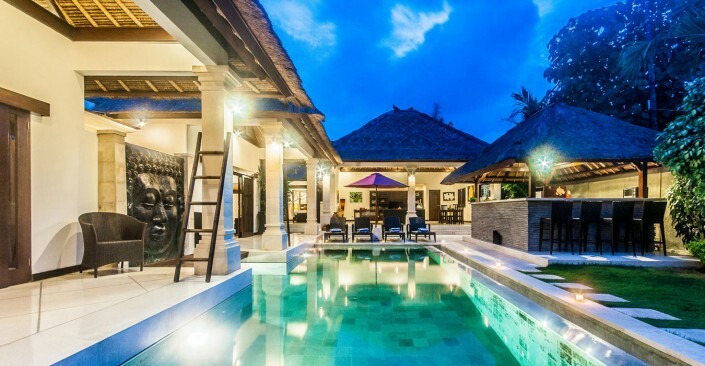 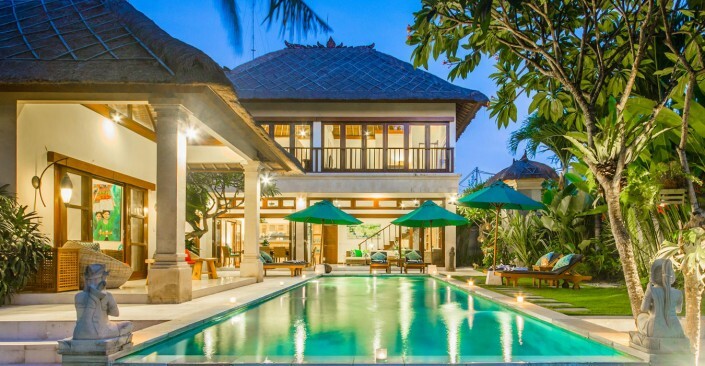 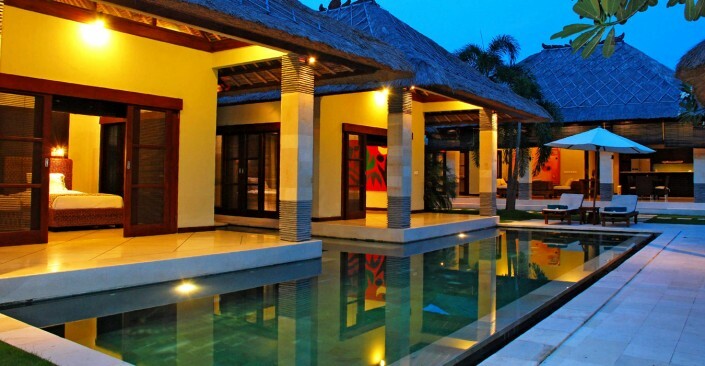 Villa Bugis Seminyak Villas Hot Deals! 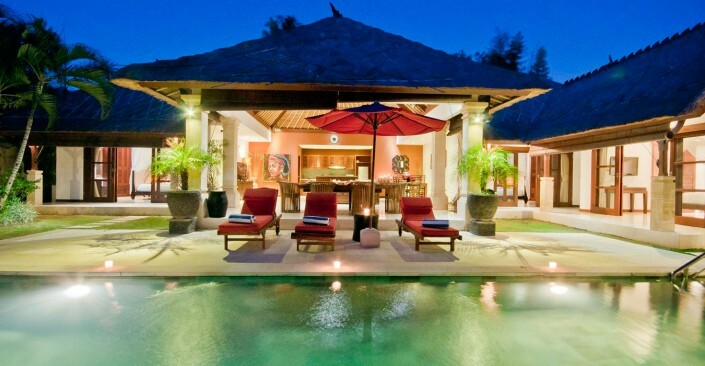 Are you still looking for a hot deal for Seminyak Villa stays in May & June? 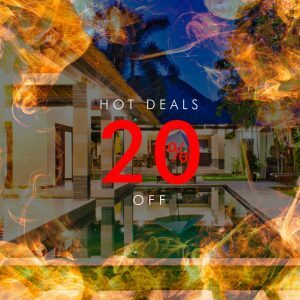 Check out the following villas for a great 20% off deal! 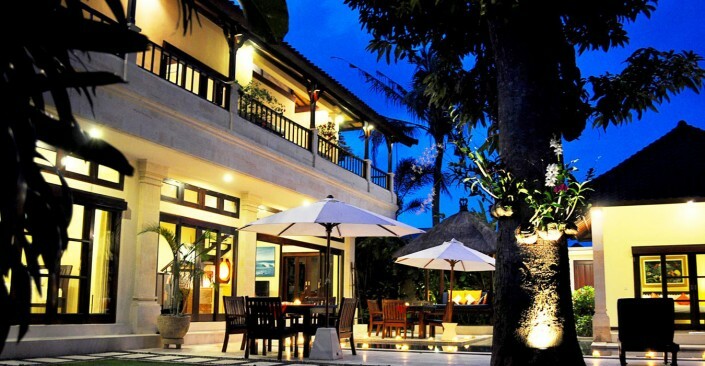 So come and enjoy the Villa Bugis Experience!